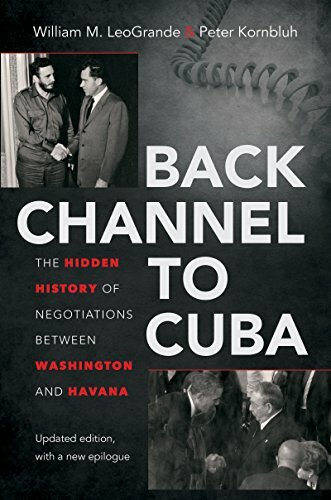 9781469626604 | Updated edition (Univ of North Carolina Pr, November 1, 2015), cover price $25.00 | also contains Back Channel to Cuba: The Hidden History of Negotiations Between Washington and Havana | About this edition: History is being made in U. 9781494558185 | Mp3 una edition (Tantor Media Inc, January 20, 2015), cover price $34.99 | About this edition: Since 1959, conflict and aggression have dominated the story of U. 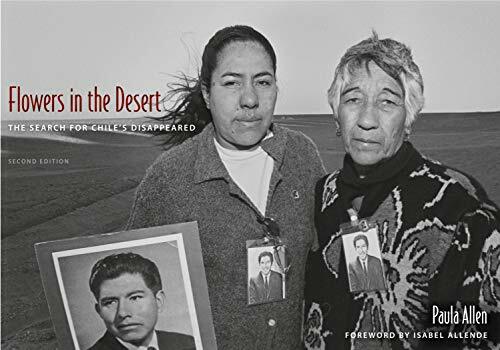 9781494508180 | Unabridged edition (Tantor Media Inc, January 20, 2015), cover price $54.99 | About this edition: Since 1959, conflict and aggression have dominated the story of U. 9781469617633 | Univ of North Carolina Pr, October 13, 2014, cover price $35.00 | About this edition: NOTE: This book is original edition. 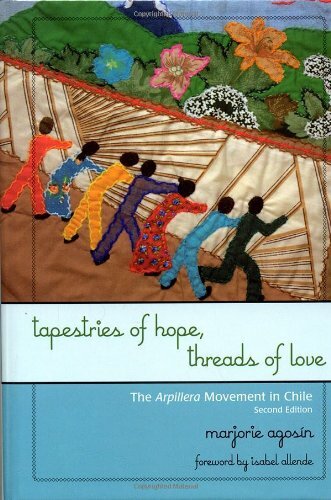 9780742540033 | 2 edition (Rowman & Littlefield Pub Inc, September 30, 2007), cover price $24.95 | About this edition: Tapestries of Hope, Threads of Love tells the story of ordinary women living in terror and extreme poverty under General Pinochet's oppressive rule in Chile (1973-1989).